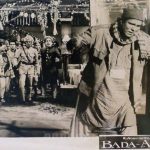 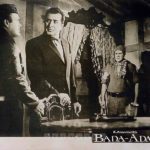 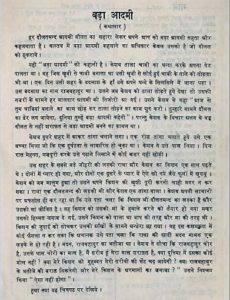 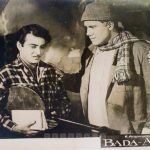 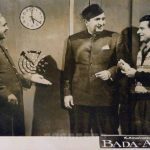 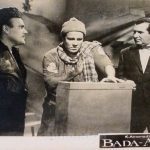 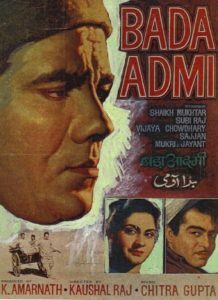 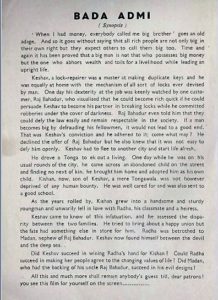 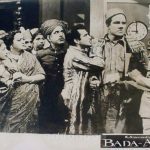 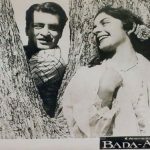 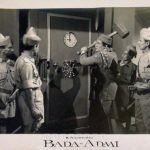 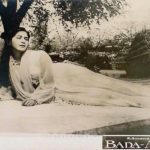 Bada Admi – Produced by K.Amarnath & Directed by Kaushal Raj Batra was a social drama with a strong moral and ethical theme. 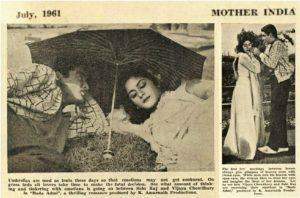 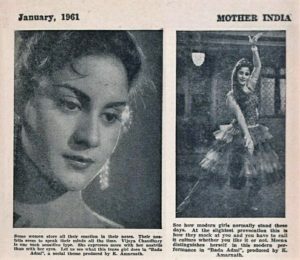 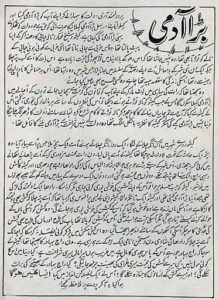 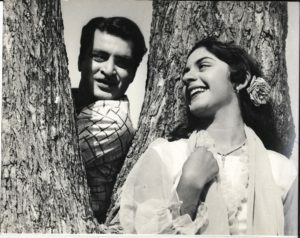 It had some of the most memorable songs like “Ankhiyan Sang Ankhiyan Lagee” and “Agar Dil Kisi se Lagaya Na Hota” composed by Chitragupt and Prem Dhawan. 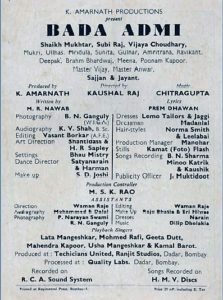 by the wonderful renditions by Sonu Nigam and Rajesh Pawar.